The stage is set for intense discussions on the government’s Offshore Wind Sector Deal and its potential to create lasting change in the Humber. 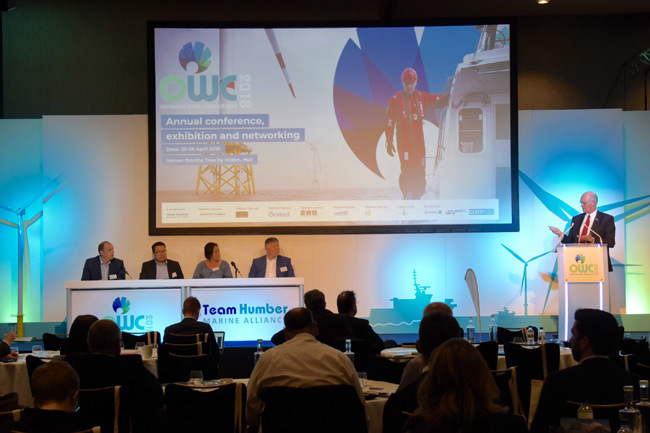 Offshore Wind Connections (OWC 2019) on May 1 and 2 in Hull, will celebrate the region’s status as an established cluster and bring together leading experts from industry, education and development agencies to understand how the Humber can capitalise and continue to develop its leading UK position as a result of the deal which was announced last month. With headline sponsorship from innogy, the developer of Triton Knoll Offshore Wind Farm, and platinum sponsorship from Burns McDonnell, ORE Catupult, Ørsted and Aura, the conference, organised by Team Humber Marine Alliance, is attracting hundreds of delegates from the region and the UK, as well as from the US, which is learning from the Humber in order to meet its ambitious offshore wind targets. Mark O’Reilly, CEO of Team Humber Marine Alliance, said: “The government states the crucial role of collaboration in its sector deal document, singling out the Humber for our approach and achievements to date. 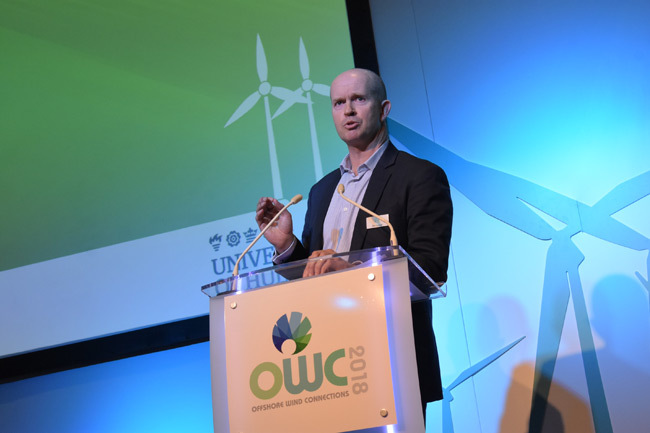 “We now have the best opportunity in decades to make a lasting impact on our regional economy and the excitement around this at OWC2019 will be palpable. The conference, which takes place at the Doubletree by Hilton, Hull, will explore the government’s sector deal themes of Ideas, Business Environment, Infrastructure, People and Places, through its speakers, panel sessions and networking. Louise Smith of Aura, a catalyst for collaboration led by the University of Hull to harness and drive innovation in the offshore wind and wider low-carbon sectors in the Humber, said that OWC would see Aura launch its Humber Prospectus in response to the Sector Deal: “We’ll be looking at how the region’s work connected to these themes is making us highly attractive to investors, creating a vibrant and innovative supply chain and impacting on our economy,” she said. 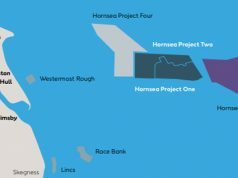 “The Humber has a great story to tell about its journey in offshore wind and we will be setting out our aspirations. The government has said that the Sector Deal ‘proposes capitalising on naturally existing clusters’ so that puts the Humber in an enviable position. 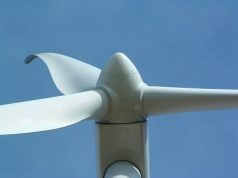 The conference starts on May 1, with WindMeet, where supply chain companies have the opportunity for one-one meetings with offshore wind developers and potential partners, followed by an official opening from Lord John Prescott before an evening of networking. 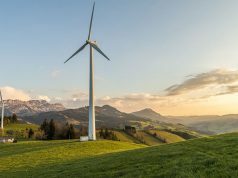 The main conference takes place on May 2 where speakers from RenewableUK, innogy, MHI Vestas, Ørsted, Aura, Siemens and Offshore Renewable Energy Catapult will take to the stage. Other sponsors of the event include Siemens Gamesa Renewable Energy, ABP, GEV Wind Power, RSM and Mapa PR. It is also being supported by Green Port Hull, and through partnerships with RenewableUK, Energy Innovation Cluster Denmark, Subsea UK, Energy Industries Council and Grimsby Renewables Partnership. Details about the conference and ticket information can be found here.